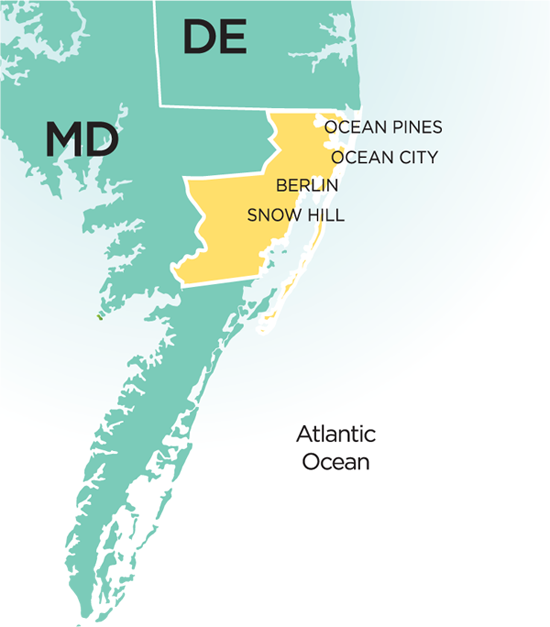 Dover, Delaware — Chesapeake Utilities Corporation (NYSE: CPK) (“Chesapeake Utilities”) announced today that Sandpiper Energy (“Sandpiper” or “the Company”), a wholly-owned subsidiary, is now delivering natural gas to the Town of Ocean City, Maryland. The Company expects to make more than 250 conversions to natural gas for residents and business owners through the end of May, before the start of the tourism season. The upcoming Ocean City conversions are part of the Company’s ongoing initiative to increase the energy options for residents. Chesapeake Utilities Corporation is a diversified energy company engaged in natural gas distribution, transmission, gathering and processing, and marketing; electricity generation and distribution; propane gas distribution; propane and crude oil wholesale marketing; steam generation; and other businesses. Information about Chesapeake Utilities Corporation’s businesses is available at www.chpk.com.